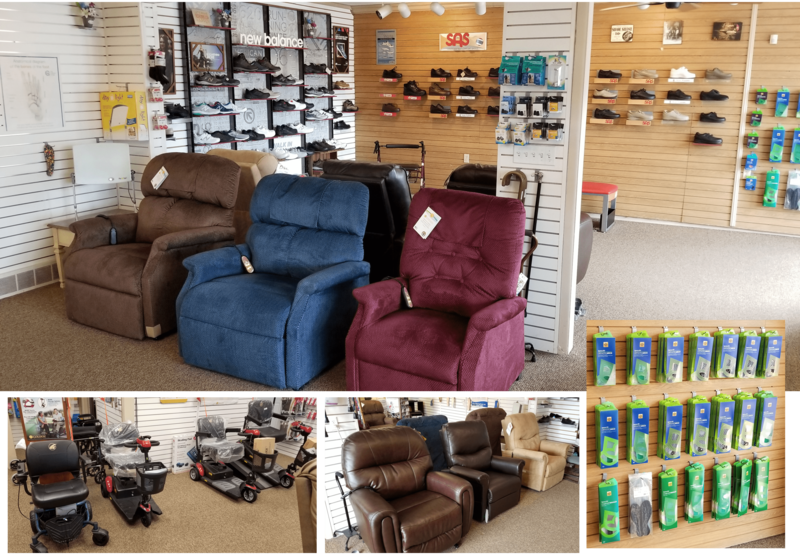 Not only does Ponsi offer some of the most affordable lift chair models available, we also carry the largest selections in the Pittsburgh, Greensburg and North Huntingdon areas. Whether it's style, color, fabric or size, we can find the chair that best fits your needs. 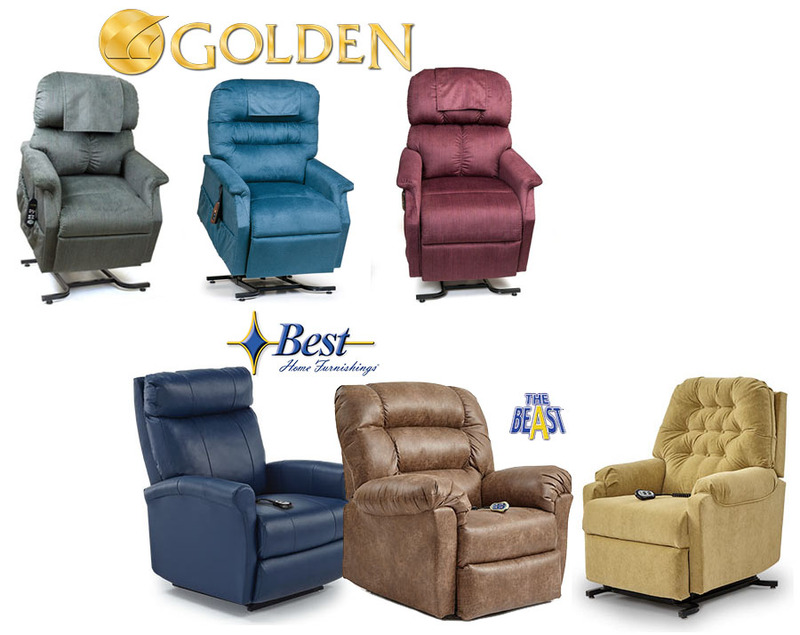 Choose one of our quality lift chairs from Golden Technologies, Best Home Furnishings or Power Mobility. Please look below for our selection in lift chairs and please stop in or contact us now and let us find the perfect lift chair for you. 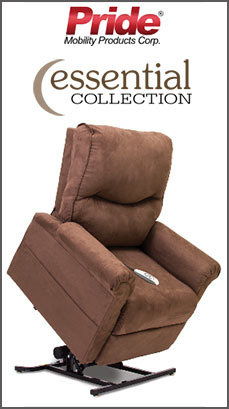 Visit our show room and browse through our many styles of lift chairs.